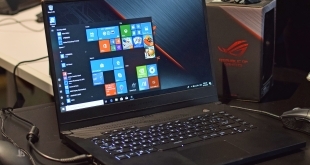 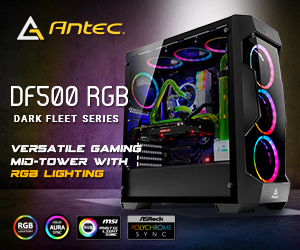 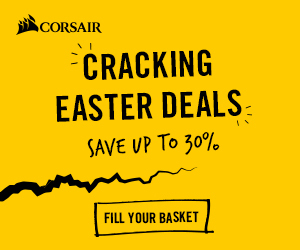 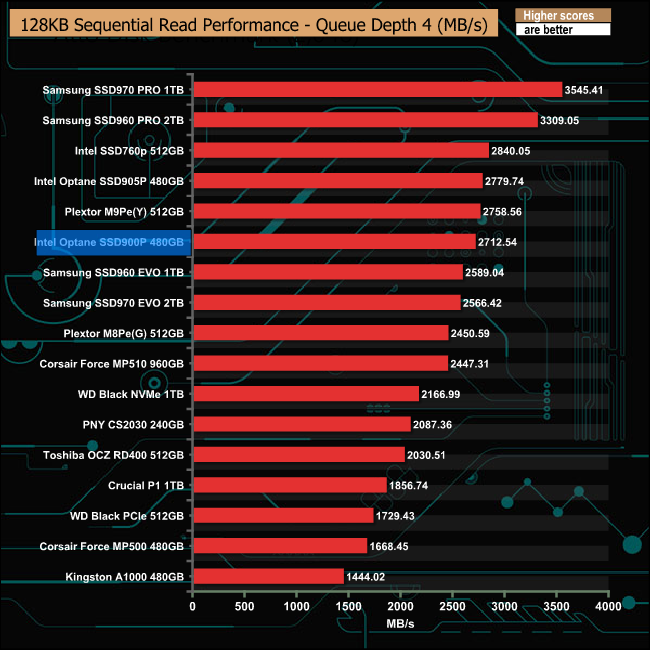 As with the ATTO benchmark results we could confirm and even better Intel’s official Sequential figures for the drive of up to 2,500MB/s for reads and 2,000MB/s for writes with our Sequential tests – the drive producing 2,714MB/s for reads and 2,342.56MB/s for writes. 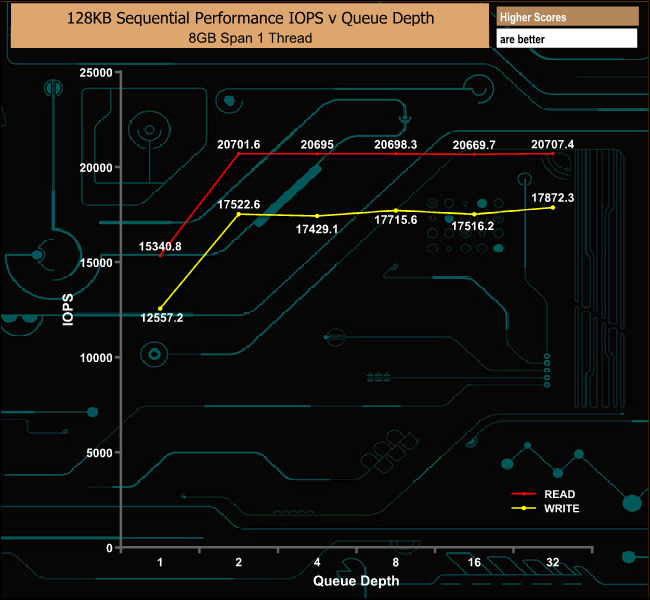 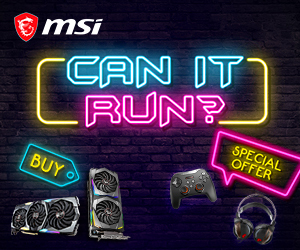 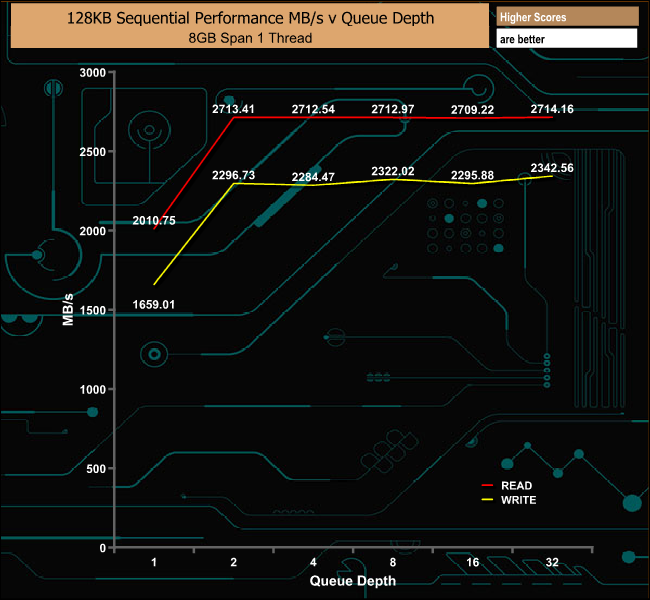 Thanks to its 3D XPoint memory and just like the 905P, the 900P’s Sequential read performance isn’t its strong point. 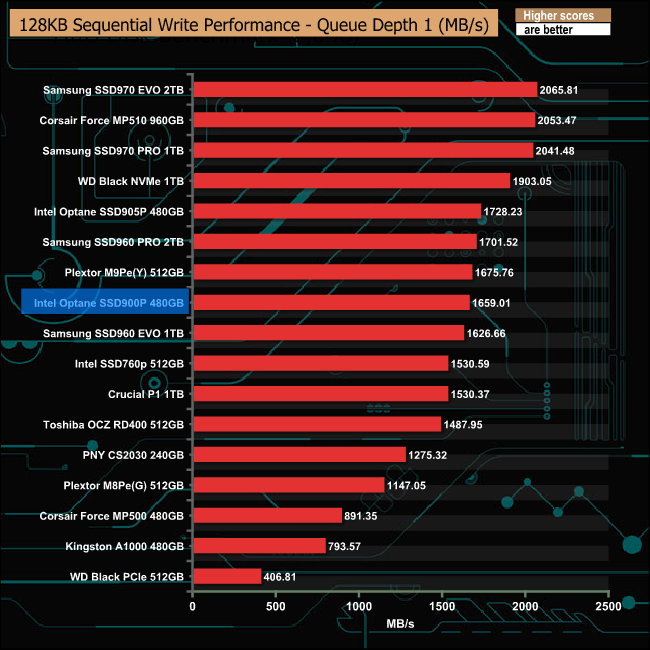 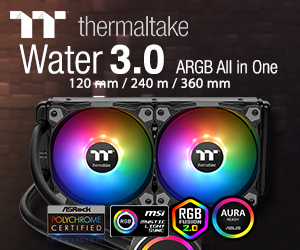 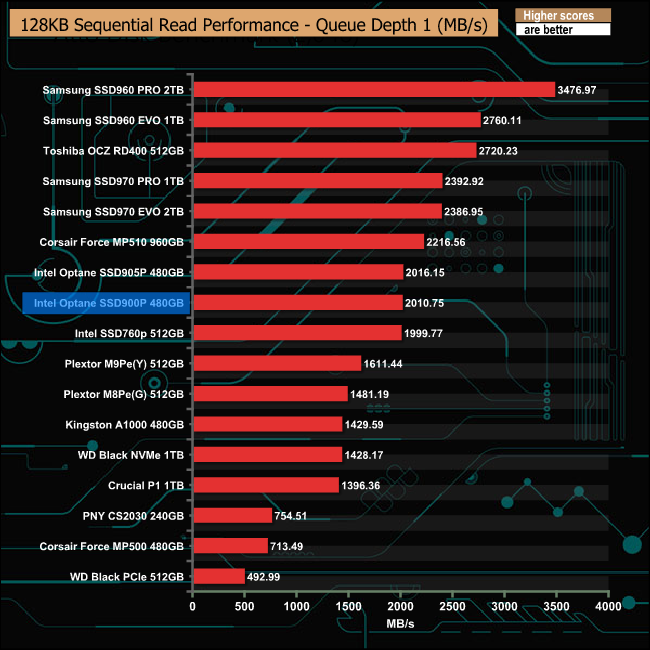 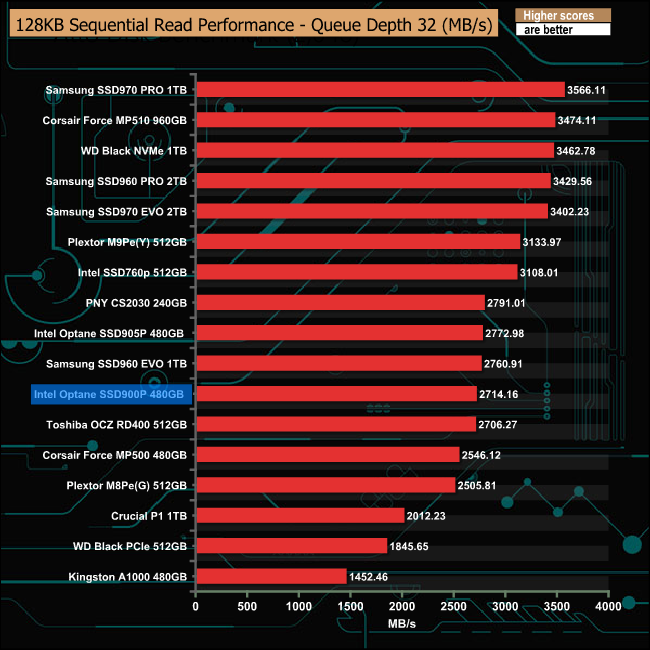 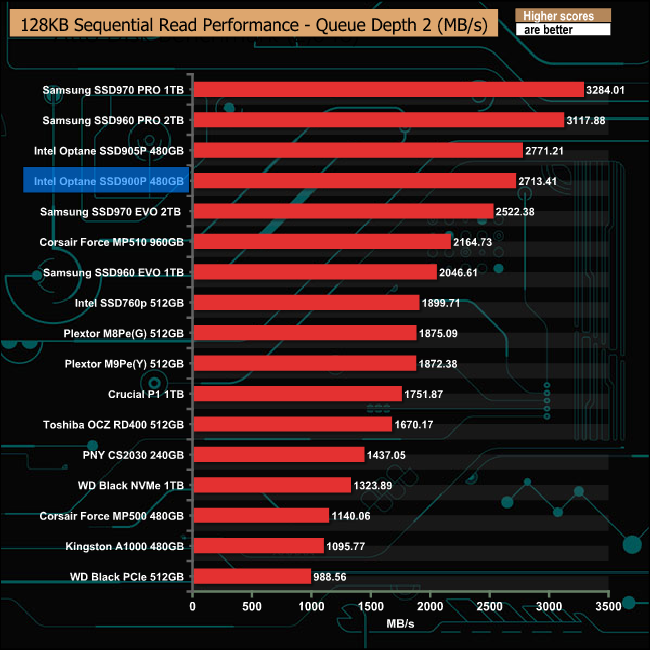 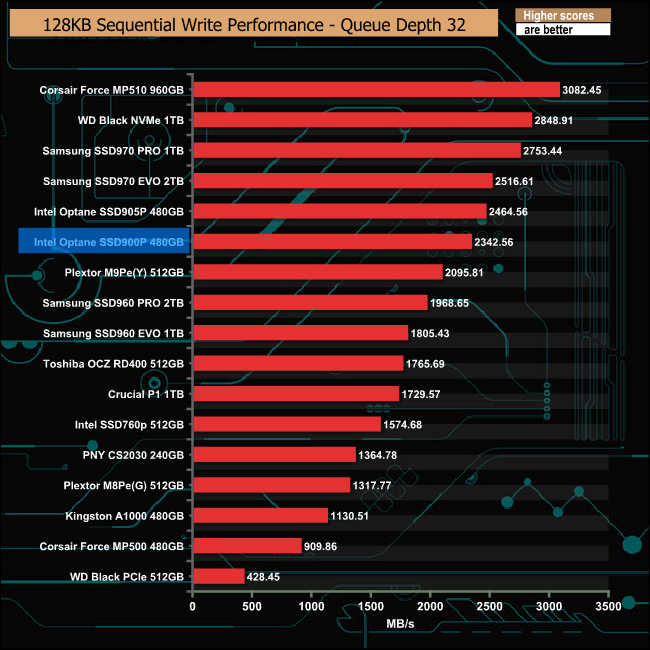 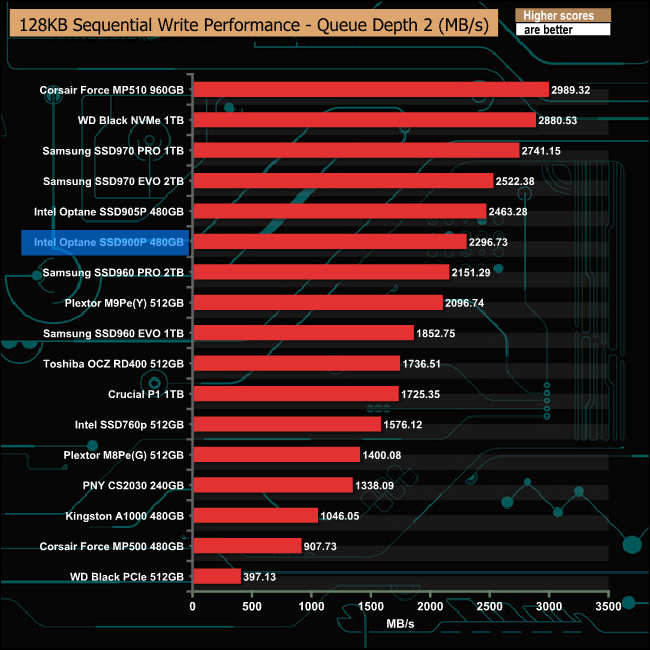 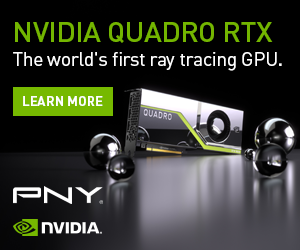 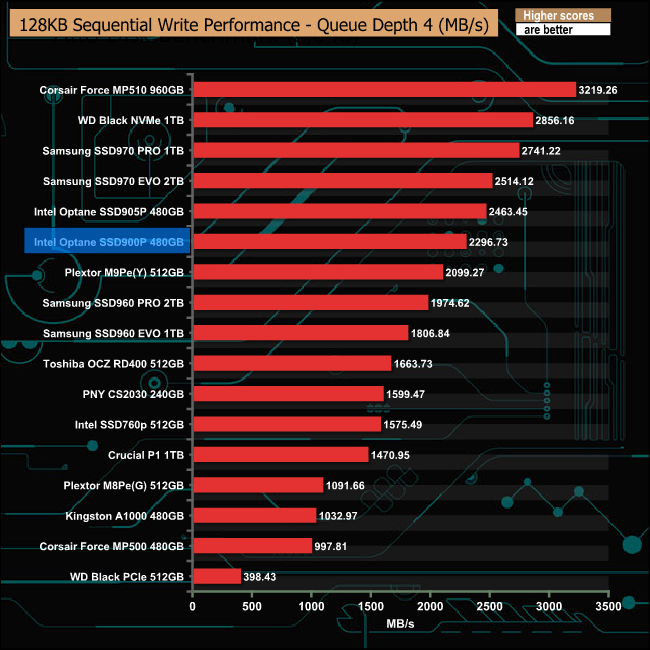 Just as with Sequential reads, the Sequential write performance of the 900P certainly doesn’t break any records.